- Maintaining a very high level quality product to our regular clientele and capturing prospective leads as well. 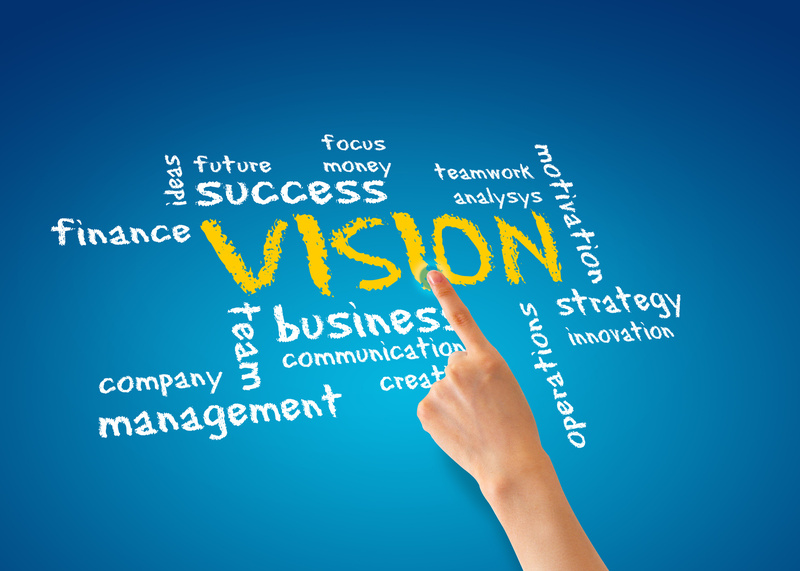 - Ensuring the audit records with vision-able profits along with cream clientele. - Commitment towards a longer contractor ship with clients. 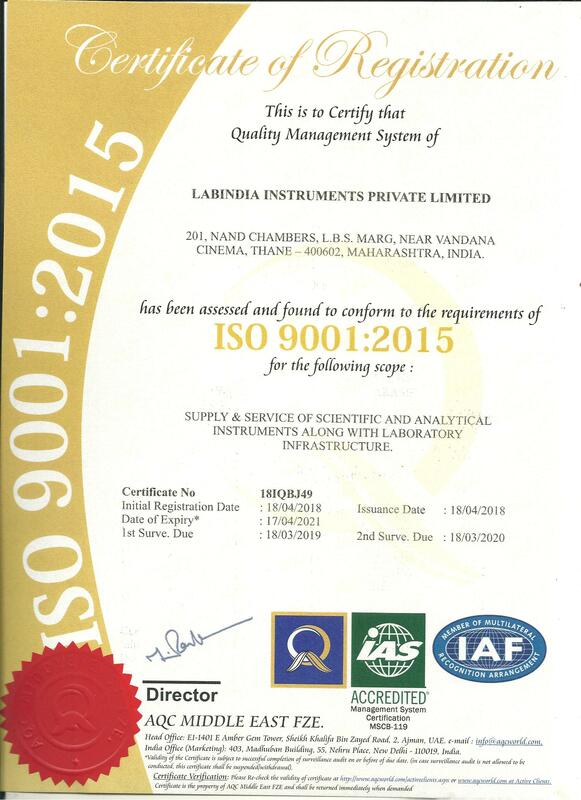 - LABINDIA provides clients the utmost satisfaction with highest growth and fugitive figures. - Always implement new compensation programs to better align with market trends.